Home is said to be the dearest spot on earth. It is where life happens. It is a shelter, a grounding place to recoup and recover from the world, and a gathering place where those whose hearts we hold dearest come together. It is where all the juicy goodness that makes up life happens. 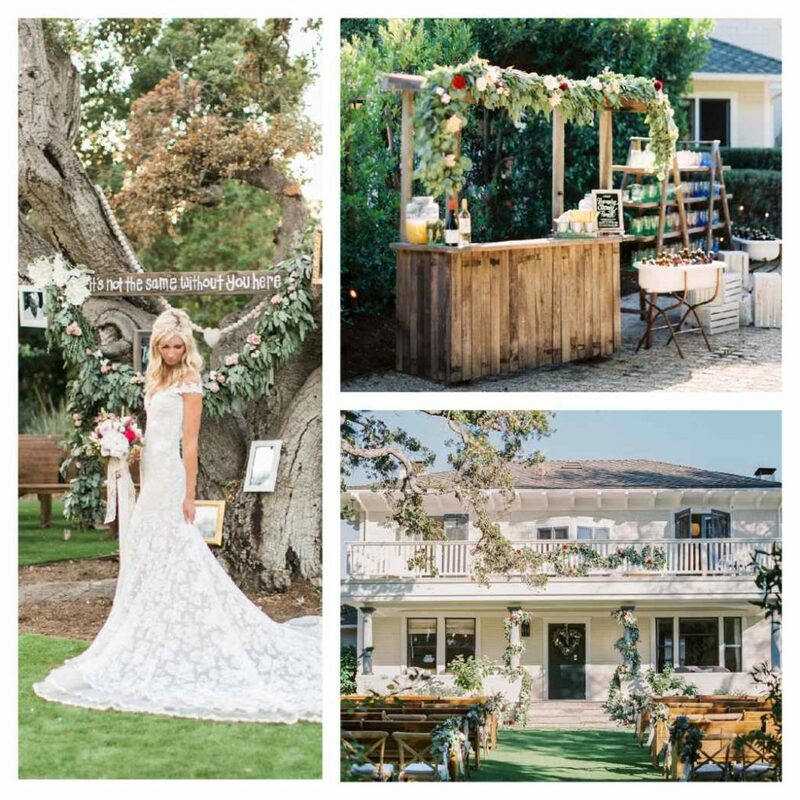 So choosing to say one’s vows at home makes incredible sense. 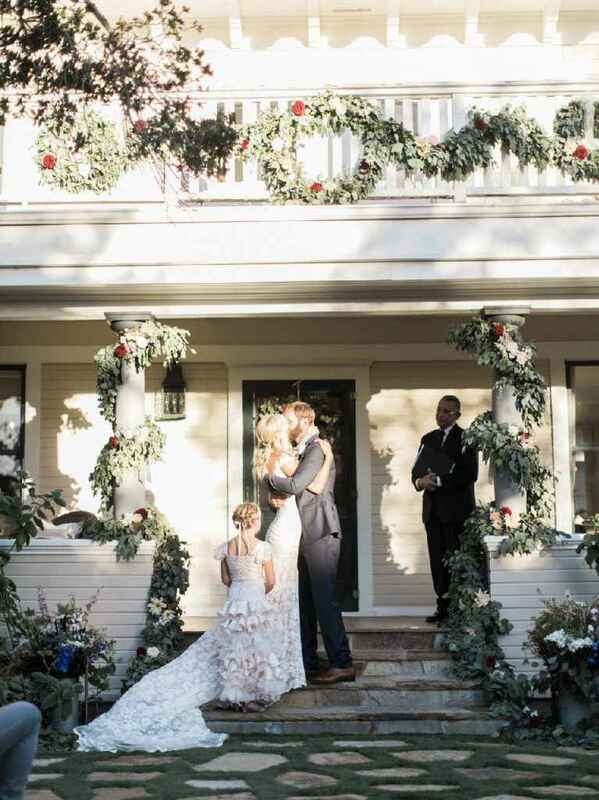 And when the home is as beautiful as Leanne and Nick’s , it was the perfect setting for a heart-felt, gorgeous day of special touches and celebration. 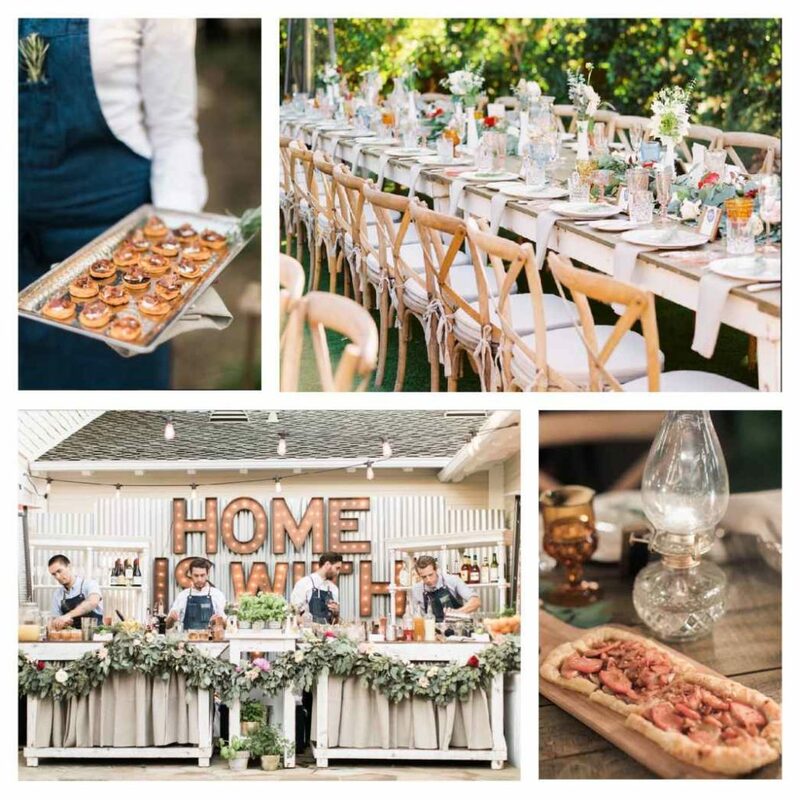 Every part of this wedding involved family and the fundamental core of “home” , which was woven in every aspect of the decor and design by wedding coordinator Rani Hoover. 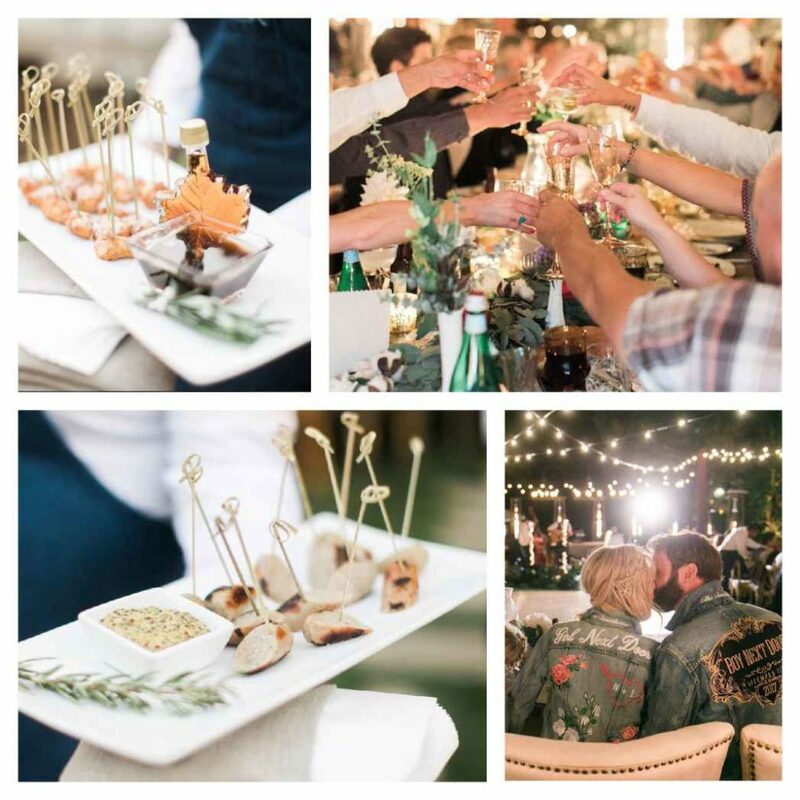 Even the wedding menu (arguably our favorite part of any event) was comfort food reminiscent of home-style favorites with a nod to traditional country fare and infused with a little Southern California flare. 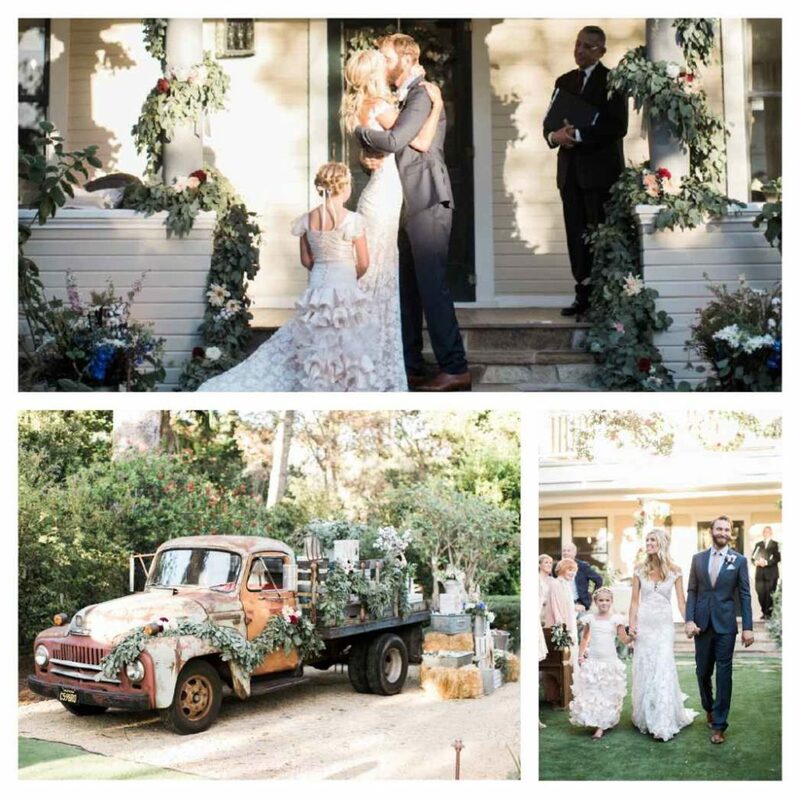 We wish Leanne and Nick best wishes for a beautiful new life together and many more happy years in their beautiful home. It was truly a pleasure catering their wedding day.